"We applaud the City of Lloydminster for making public health a top priority by banning all forms of smoking and vaping in indoor and outdoor public areas," said Les Hagen, executive director of Action on Smoking and Health. "We encourage all Alberta communities to follow Lloydminster's example in preparing for cannabis legalization. To a five-year-old, smoking is smoking, whether it involves tobacco, cannabis, cigarettes or vaporizers." Banff Mayor Karen Sorenson says some people are calling for the town to adopt similar measure as Lloydminster, and she says council might consider that down the road. "It's been interesting since we started to talk about cannabis that we have received feedback to that idea, that we would actually eliminate smoking of any substance, including tobacco obviously, in public places," she said. "So it's interesting to start getting that feedback from the public and it certainly sounds like council will engage in a discussion around that and look for public feedback on that as well." Sorenson says the town must still decide how to direct its bylaw officers with respect to the new rules. That is, whether they will be proactive or reactive to complaints when it comes to enforcement. 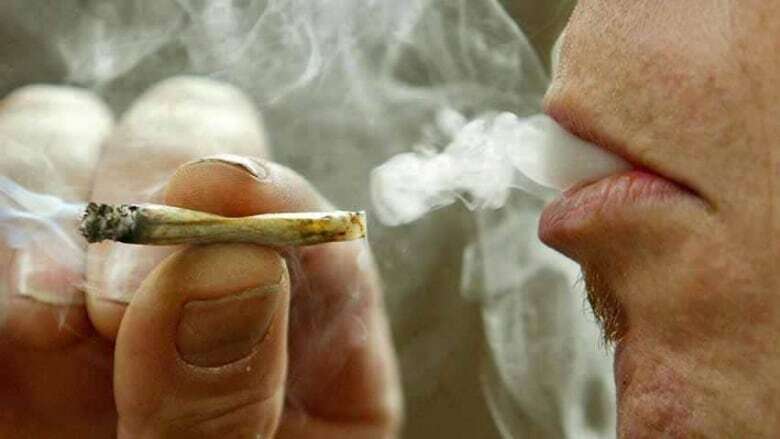 Calgary city council passed a motion earlier this year that will make smoking and vaping non-medicinal marijuana in public illegal once the drug is legalized. Officials in Calgary are also exploring the idea of allowing users to smoke pot at festivals and events in weed gardens, similar to beer gardens. However, sales of cannabis won't be allowed. Current provincial rules also won't allow for cannabis lounges, which had been discussed by council. 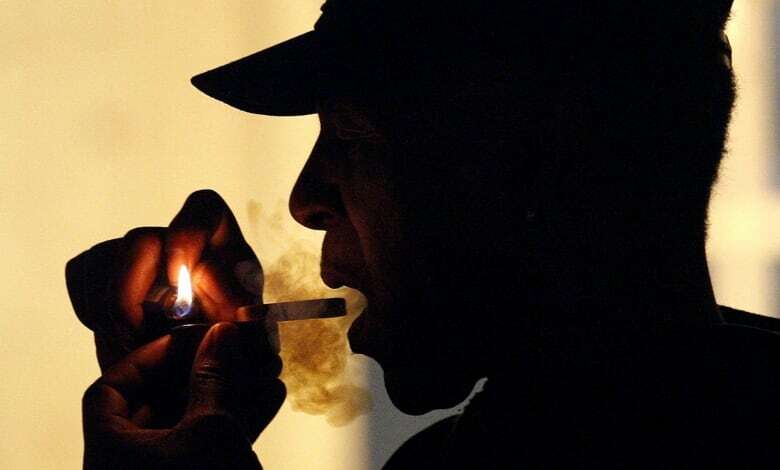 Calgary Mayor Naheed Nenshi has noted that every U.S. state that has legalized pot has enacted similar rules against smoking and vaping in public. "Now in Colorado and in California they have actually banned public consumption, and things are fine and there's a thriving industry ... people figure it out," he was quoted as saying. "I think it's far better to set the rules and make exceptions to people that need them, rather than make a grand exception for everyone, which would lead to public nuisance problems for everybody." 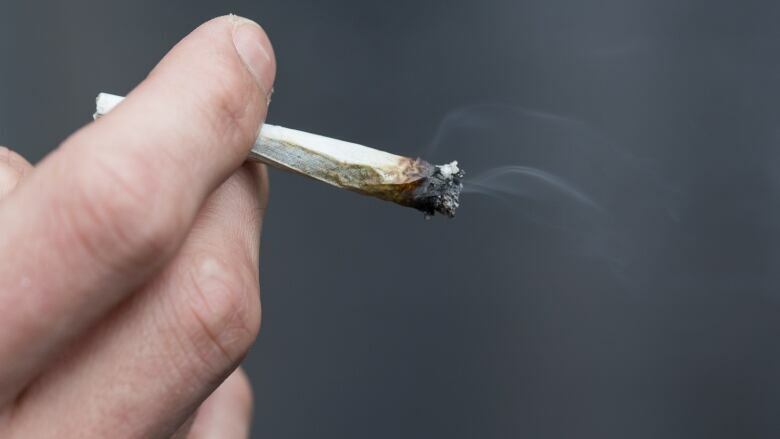 And in Edmonton, a city committee voted to allow smoking cannabis in outdoor public places like parks and sidewalks — as part of the new bylaw governing cannabis use. Edmonton's Community and Public Services Committee agreed with those rules, which are similar to current tobacco bylaws in the provincial capital. People smoking cannabis outside would have to be 10 metres away from doors and open windows and 30 metres away from children's amenities, like playgrounds. Smoking recreational weed would also be banned on patios and at places like schools in Edmonton.